Concealing hits an all-time high with this light weight formula. This easily buildable and High coverage concealer gives a natural look. Soft-focus smoothing complex blurs, Conceals, And smooths imperfections. Complete comfort. Works best with PAC Compact powder or Translucent Powder. Explore the entire range of Concealer available on Nykaa. 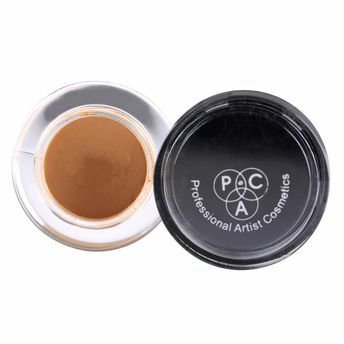 Shop more PAC products here.You can browse through the complete world of PAC Concealer .Alternatively, you can also find many more products from the PAC Spot Concealer Pot range.